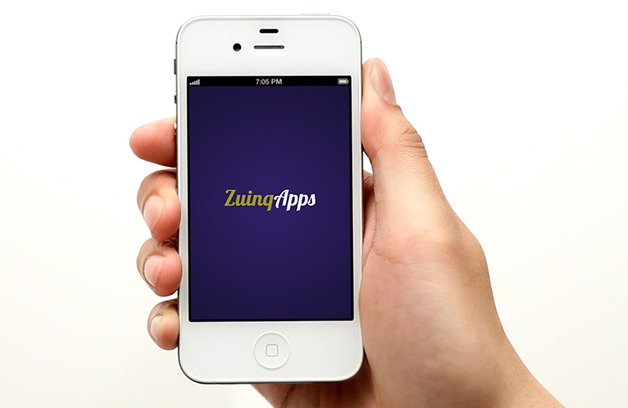 You will have your company visible in smartphones through a mobile application. Your customers could view in differents sections the information of the company, the characteristics, location, offers, menu, catalogue, and much more sections that you could customize. In addition, you could see the changes you are doing in realtime in the app just using your smartphone. The mobile advertising is now fashionable, so don´t forget it and get your app. Take the advantage of showing your company through your customer´s mobile. Make the difference.